EKC Welcomes Celebrity Fashion Designer Nikki Lund! 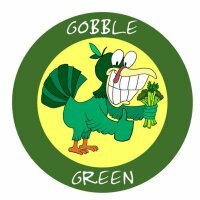 EKC Client Gobble Green Store Sampling This Saturday! Eileen Koch & Company is proud to represent Los Angeles based client Gobble Green, a delicious gourmet vegan meal delivery service that is sure convert meat eaters! Founders Jennifer Clary and Kevin Haberer's passion for healthy vegan life, environmentally conscious living, and ethical treatment of animals comes to life on their online marketplace filled with 100% vegan prepackaged meals, merchandise, fitness programs, individual vegan diet plans and more. Featured in magazines such as Vegetarian Times, Oxygen Magazine, Veg News Gobble Green is fast becoming the new way to eating healthy vegan meals! 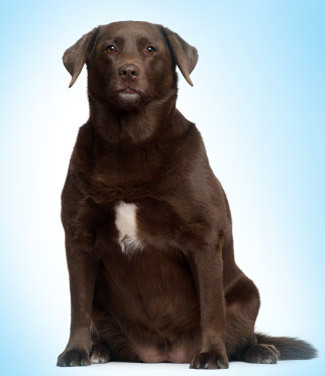 Come try Gobble Green’s cookies this Saturday, March 31st, at Rainbow Acres to see what the buzz is all about! Malla Fitness (www.mallafitness.com) hits the beaches of Venice for the highly anticipated Malla Beach Party this Saturday, March 31st. The event will showcase their revolutionary fitness program, and the newly innovative Body Pole - a workout routine based off the traditional Indian sport of Mallakhamb that burns up to 490 calories in 30 minutes! There will be a DJ and live performances by Mallakhamb champion Rajesh Mudki and Venice's incredible dance crew "Barholics". The event is free and open to the public. Can't wait to see you all there! The Malla Fitness Beach Party will take place on Saturday, March 31, 2012 in Venice Beach off Winward Avenue (near the skate park) from 12:00pm-4:00pm. Transformational Therapist Derek O'Neill Joins EKC! Eileen Koch & Company is elated to represent Ireland's best kept secret, Derek O'Neill! For more than 15 years, O’Neill has been transforming the lives of thousands of people around the world for the better. An internationally acclaimed transformational therapist, author, martial arts sensei and humanitarian, O'Neill inspires and uplifts people from all walks of life through workshops, consultations, speaking engagements, multimedia, and his tireless humanitarian work. He has advised celebrities, prominent business leaders, politicians and individuals, helping them to transcend their struggles and live more balanced, fulfilling lives. 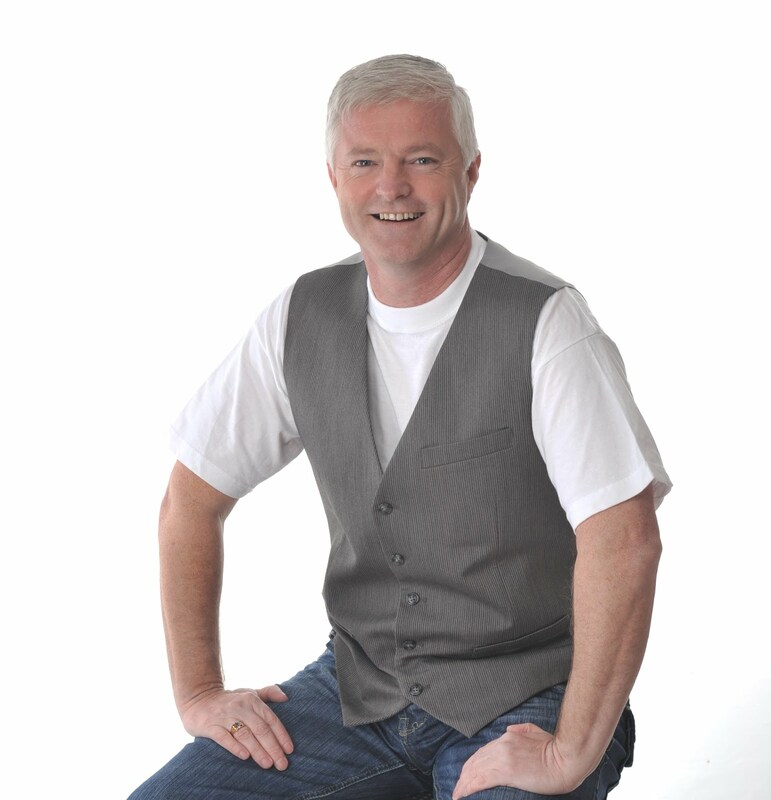 Derek O'Neill brings his genuine love for people, wisdom, charm and positive outlook on life to help millions. He has recently launched his own radio show "The Way With Derek O'Neill" which airs every Monday at 9AM PST. For more information on Derek O'Neill please visit www.derekoneill.com.